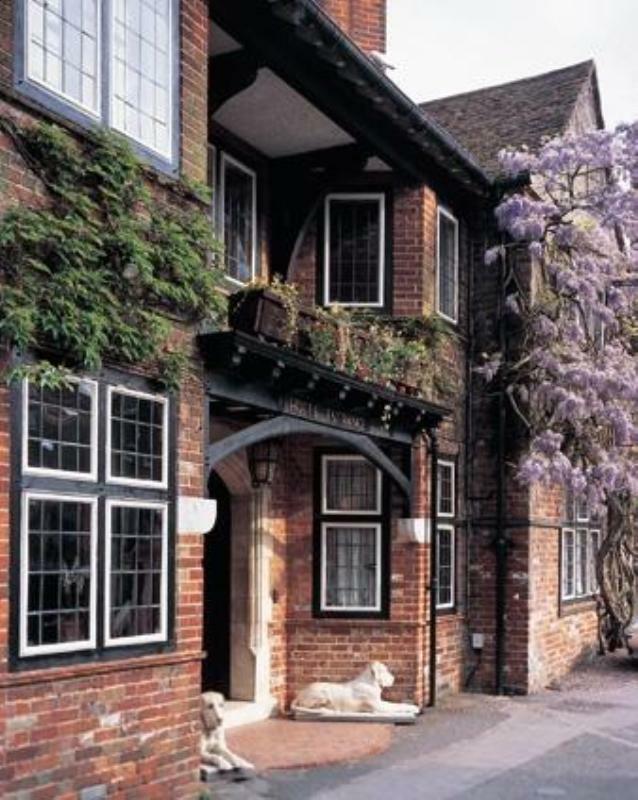 For your next relaxing break in the New Forest, look no further than the Montagu Arms Hotel. This elegant 17th Century Country house hotel offers the ideal location for your next visit to the New Forest National Park. Located in the charming village of Beaulieu, the Montagu Arms Hotel keeps good company with Beaulieu's renowned National Motor Museum and auspicious stately home and abbey. Pride of place goes to the oak-panelled Terrace Restaurant, famous for its al fresco dining and views across the hotel's glorious terraced gardens. Delight your taste buds with unique and delicious cuisine and indulge in a menu carefully created by Head Chef Matthew Whitfield, a 2017 Roux Scholarship finalist who joined the restaurant in January 2019 from Eleven Madison Park in New York. Diners are treated to a perfect dining experience with the finest, locally sourced produce including fresh herbs and ingredients located in the hotel's kitchen garden. For something less formal, try Monty's Brasserie & Bar, where there are real ales on tap, a TV screen and a menu including their famous beef burger.